Last night was the Metropolitan Museum of Art's Costume Institute Gala; informally known at Met Gala or Met Ball. Celebrities like Selena Gomez, Kristen Stewart, and Blake Lively showed up to the event looking glamorous as always. Here are some of my favorite wearable looks of the night, exact products used, and how you can recreate these looks! I loved Selena's look of va-va-voom lashes, cat eye, and raspberry/plum lips that complimented her dress. Gorgeous! 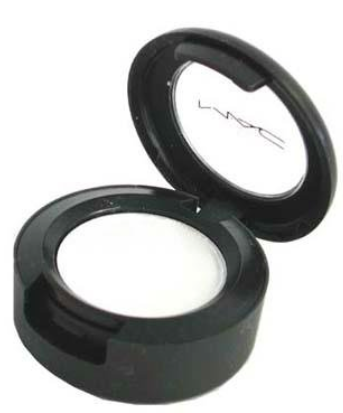 1) Apply a white matte eyeshadow all over the lid like MAC's eyeshadow in Gesso. 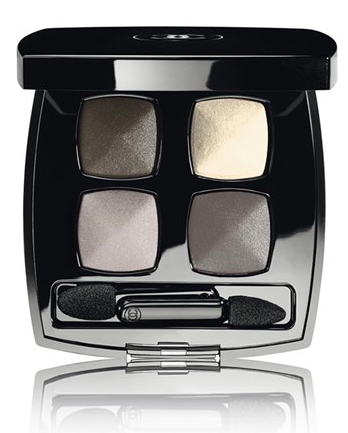 3) Apply any blackest black gel liner you have, slightly bringing the liner outward creating a cat eye. 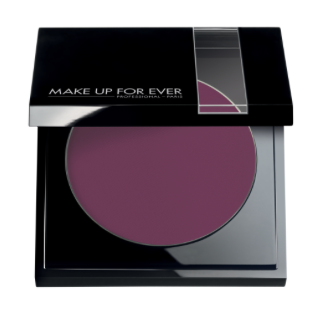 Makeup Geek Gel Liner in Black is supposed to be a great very black gel liner. I'm not a huge fan of Kristen Stewart, but I thought this look really brought out her green eyes and complimented her red hair. 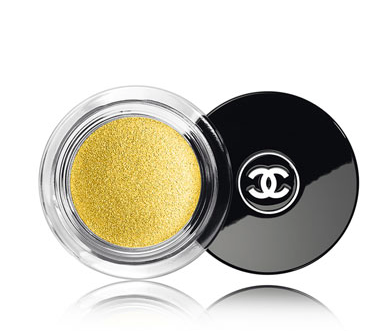 According to US Magazine, Kristen's makeup artist Jillian Dempsey used Chanel's Quadra Eyeshadow in Mystere. Blake Lively looked oh so glamorous last night in her sequin blush gown, complimentary earrings and lipstick, and lets not forget about the stunning mermaid waves. 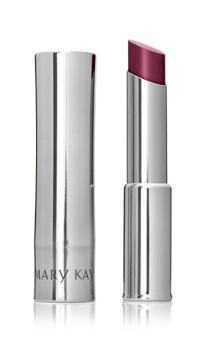 According to US Magazine, Lively's hairstylist Rod Ortega used a T3 1.25-inch SinglePass Twirl Curling Iron. 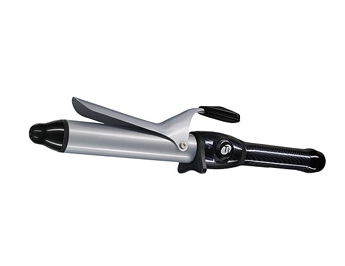 You can get the T3 curling iron at Sephora, Walmart, or even amazon. After Ortega curled with the T3, he pinned the curls in place, let them cool, then used a paddle brush to soften them after unpinning. He secured the side of the hair by twirling the section of the hair around his finger and pinned it in place. Sounds pretty easy right?